Sunday, December 18. If you dig it and decide to buy the full thing, then it's also on sale for 50% off during that time and, best of all, your character progress will carry over into the full version. 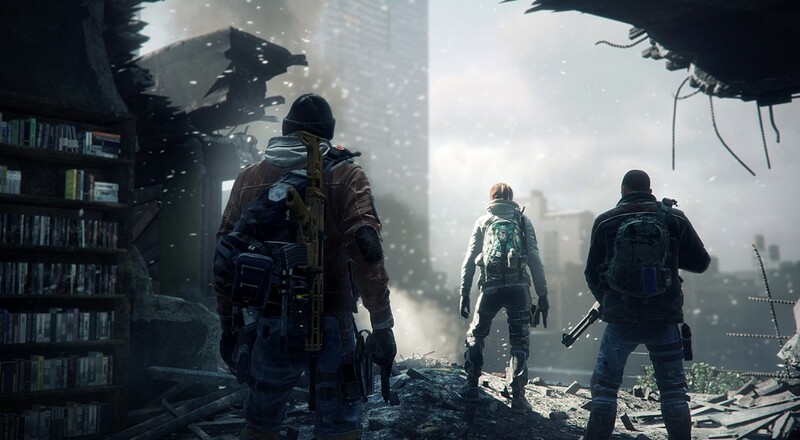 Since it's release earlier this year, The Division has received a number of patches and balance updates that addressed many of the complaints players had about the game once the main story was complete. Patch 1.4 made a bunch of changes to the way things like difficulty and loot drops worked as a whole and, by many accounts, has made the title worth checking out again. This kind of a change, though, also meant having to push some content back. As of now, the first of two DLC modes, the co-op focused "Underground" and the PvP based "Survival," have already been released and the third, "Last Stand," should be out early next year. Page created in 0.2268 seconds.